Are you the ASP.NET engineer that can really make a difference by making our software application even better, quicker and more reliable? Would you like to join a team that’s building a self-service, cloud based system that improves the sustainable production of products in the German meat processing industry (for example reduced usage of antibiotics)? Great! Then we have the same DNA and we are looking for you! ChainPoint makes software to solve worldwide problems such as deforestation, unethical working conditions and food waste. Our software does this by making all steps in the supply chain traceable, safe and reliable. In this way, consumers maintain confidence in sustainable brands and companies, and supply chains become more efficient and sustainable. Expanding our transition to the cloud. Does your heart beat a bit faster if you read this? And would you like to expand your horizon and develop your talent together with us in a challenging, open and international atmosphere? Developing new functionality in our web application. Realising solutions specifically aimed at improvements in the German meat processing industry. Developing application interfaces (for example via Web API). Testing and documenting developed software. Actively collaborating within our team on the quality of our solutions. Have you got talent we’re looking for? Experience with SVN or another source code control system. You have completed studies in IT (or similar) to HBO level (or similar). You would be appointed to the Flexscreen project currently running at ChainPoint, and would therefore be on the payroll of our German GMBH branch. On average you would work 3 days per week at our head offices in Arnhem and therefore live within 70KM from Arnhem. We’d be very happy if you also have experience in Web API, interfaces and TDD. Flexible working hours with the possibility to also work from home. 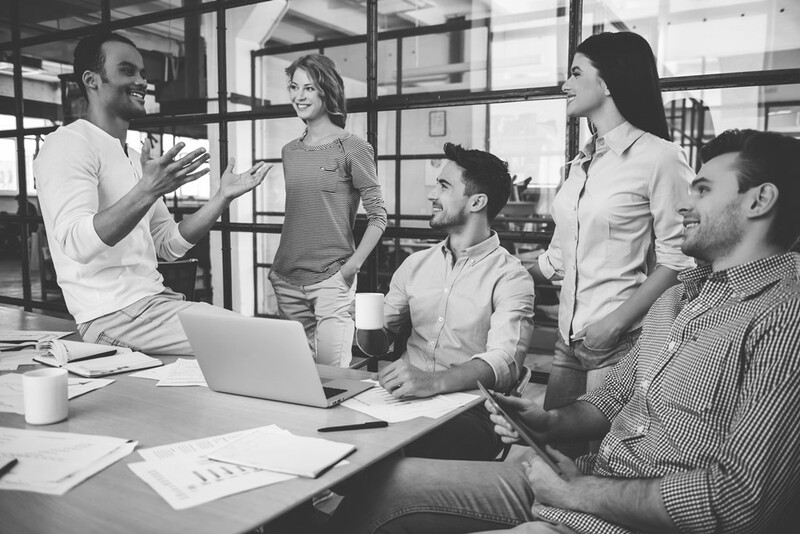 ChainPoint believes in giving employees freedom and independence, and we happily support employees in achieving an optimal balance between work and their private life. This also means that we are looking for colleagues that can manage freedom in a responsible and professional manner. Does it sound like a match? Do you want work for an international and innovative company? 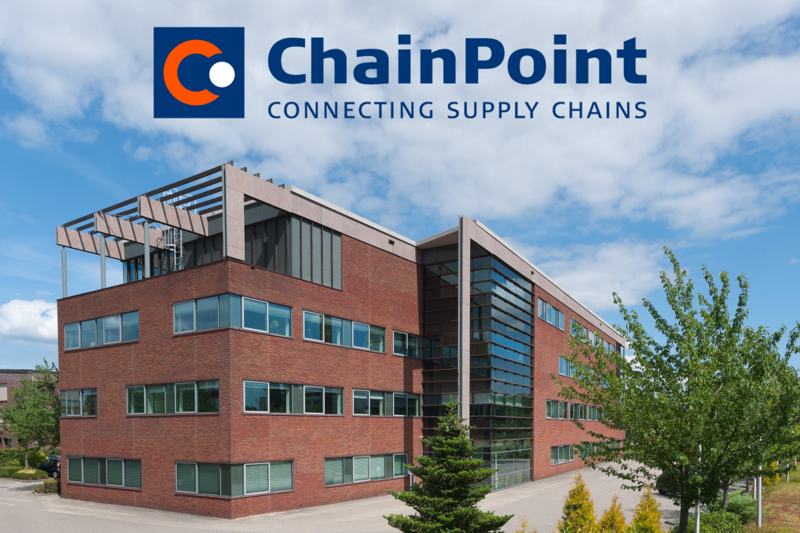 ChainPoint is working with its dedicated team on solutions for sustainable supply chains. We are active throughout the world and have offices in The Netherlands, Germany and France. Please send your CV, with a brief note about your motivation, to h.kroneman@chainpoint.com. If you prefer, you can also have an orientating conversation first. Call or message Hanneke on 06-31939825 to arrange a meeting.